and installation for the global market. aseptic suites and containment labs. 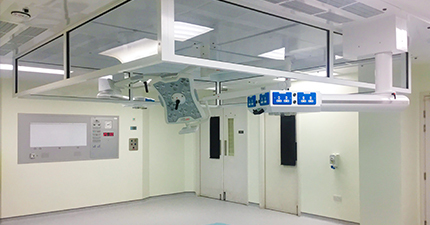 Medical Air – specialists in the design, installation and maintenance of clean air engineering solutions to create safe, productive environments. 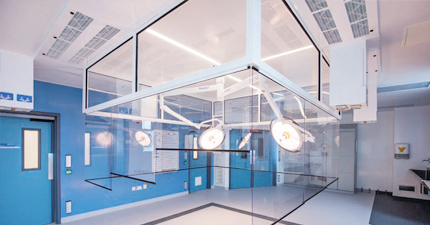 At Medical Air, we aim high - we are committed to being the automatic choice for every hospital and life sciences facility that needs safe, clean, productive environments. We offer highly engineered, user-friendly solutions, unrivalled protection and outstanding value, supported by a proven focus on energy efficiency. We also provide a dedicated validation and aftercare service across our product portfolio. But design and service excellence is only part of our story: when you choose Medical Air, you are choosing a company that puts you, the client, right at the centre of everything we do. We believe in face-to-face contact, interpreting your needs by listening and asking the right questions. You may not meet all the members of our team, but you can be sure that we are all equally committed to working together to make your project a success. We provide solutions we believe in. Everything we do comes under the Medical Air banner, and we’ll be right there with you from the start of the project to the end and beyond. You’ll be part of a dynamic, growing, world-class company, but you’ll feel like one of the family. 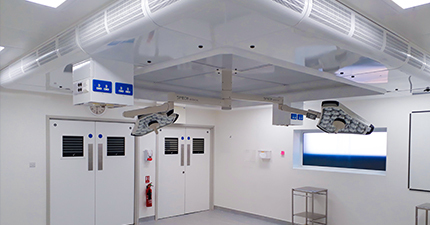 MAT provides a comprehensive range of solutions for operating theatres, aseptic suites and containment labs, all designed and manufactured at our Manchester facility. A complete design and installation service, supported by the most knowledgeable project engineering team in the industry, ensures products are always right at the forefront of innovation. 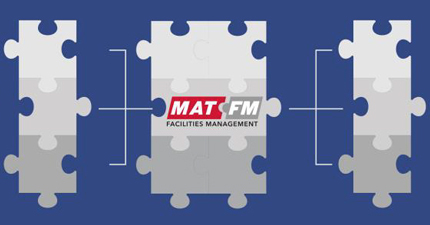 MAT FM provides aftercare of all core products and turnkey packages offered by MAT, and worldwide service and validation of healthcare and pharmaceutical critical air systems. 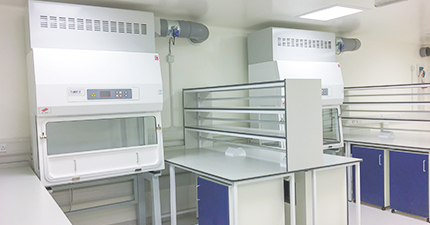 laboratory or cleanroom that works well, looks good, and does exactly what you need it to. 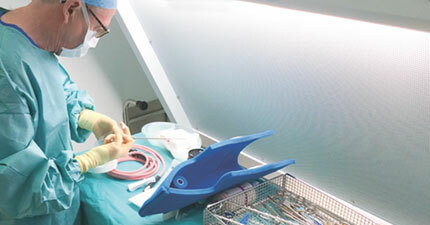 MAT FM can keep your operating theatre, laboratory or cleanroom performing at the optimum level. We will listen to what you need and work with you to ensure you get exactly the right service package, and the maximum out of your facility. You might not meet all the members of our team, but you can be sure that we are all equally committed to working together to make every project a success.